Withings, the wearable company that recently has jumped out from Nokia business, has just announced a new fitness tracker to the market – The Pulse HR. The wearable comes with the DNA and as a response to the infamous Fitbit Charge 3. 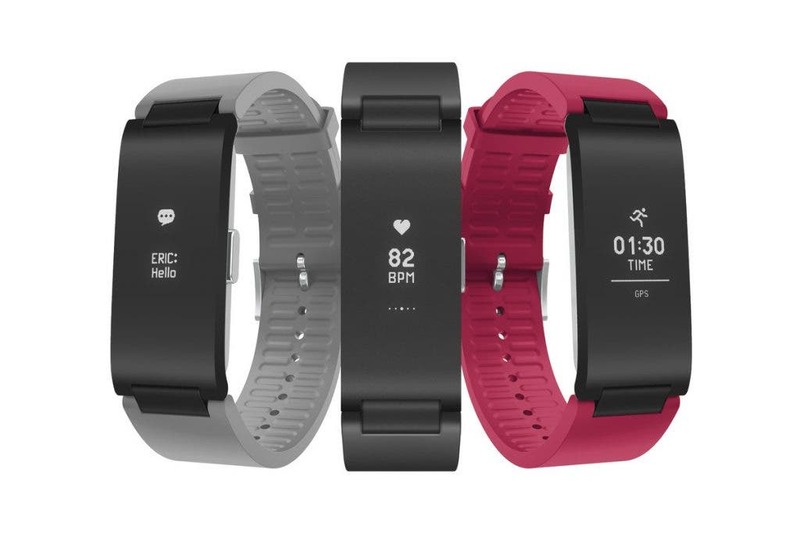 The Withings Pulse HR comes with a heart-rate monitor that is capable of monitoring your pulse in pre-defined and undefined intervals, in other words, it can continuously monitor your heart while you’re in workout mode. The Pulse HR is also capable of dynamically detecting a slew of activities and go into appropriate tracking mode. Pulse HR currently supports 10 activities, and once the wearables detect them, it will automatically keep tabs on the calories you burn and the distance you’ve traveled. The wearable also supports GPS. The fitness tracker also comes with a sleep monitor, so if you’re interested in measuring the quality and time of your rest, the HR serve you. There’s also a Smart Wake-Up feature, which will gently wake up you once it detects that your rest is done. When it comes to specs and build, the fitness tracker boasts an OLED display that shows all the essential activity metrics right on your wrist, while also show smartphone notifications. Withings promises a 20-day battery with the wearable, while this looks promising only the daily-usage will be able, to tell the truth. The Whitings Pulse HR is available for pre-order right now at $129.95 and customers jumping in the bandwagon should receive it in 3 to 4 weeks.